The March Against Violence (MAV), an annual event by Desert Blue Connect will be held on Friday 24th November 2017 to raise awareness of family violence and sexual assault, and promote healthy relationships. This year’s event will be held at the Geraldton Multipurpose Centre and commences at 9am. Following speeches by Sergeant Shilo O’Neill from WA Police and local community champions, the general public are invited to march through the Geraldton streets. The MAV is a peaceful community event which also pays respects to the West Australians who die each year as a result of family violence. 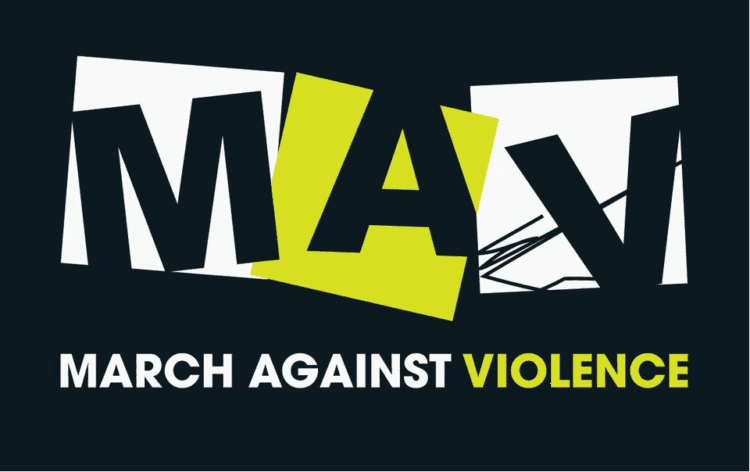 The MAV is timed to coincide with the International Day for the Elimination of Violence Against Women, also known as White Ribbon Day which is held on 25th of November each year. According to Our Watch, 1 in 3 Australian women have experienced physical violence since the age of 15, 1 in 5 women have experienced sexual violence and on average, at least one women a week is killed by a partner or former partner in Australia. Mid West-Gascoyne District Superintendent Mike Bell said, “domestic violence is one of our highest policing priorities because of the harmful and long lasting effects is has – both physically and psychologically. We hope as many community members as possible join us at this event to help spread the message that violence is never ok”. The event is aligned with a Men’s Breakfast, organised by local men which will run earlier that day starting at 7:15am. The Men’s Breakfast will be held at the Geraldton Club and features guest speaker Roger Hitchcock, White Ribbon Ambassador and Community, Respect & Equality (CRE) Champion.